Benefits of Laser Hair Removal!! It is used to treat the unwanted hairs from the face, leg, arm, underarms, bikini line and other areas. It targets the dark and coarse hairs removing it safely without causing any skin damage. Laser light takes a fraction of hairs in a second and thus it is the speedy & faster work area. Small areas like upper lips can be treated less than minutes whereas arms, legs may take up an hour. Laser hair removal is unpredictable sometimes. It may prove to be permanent for some people after 3-7 sessions. It doesn’t hamper the skin tone, it just damages the hair follicles stopping the hair growth. Earlier it was difficult to remove the light colored hairs such as grey, red, blond and white but now, laser light is available for the light hairs as well. Temporary Hair removal Techniques are also available, yet they are not effective and may lead to adverse effects. Working women and men don’t have enough time to visit the parlor again and again. 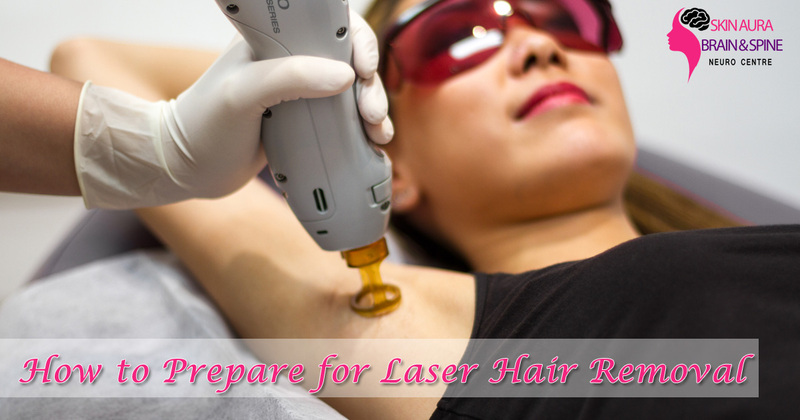 So availing Laser Hair Removal Treatment in Gurgaon saves valuable time and money. How to Get Acne Free Flawless Skin?